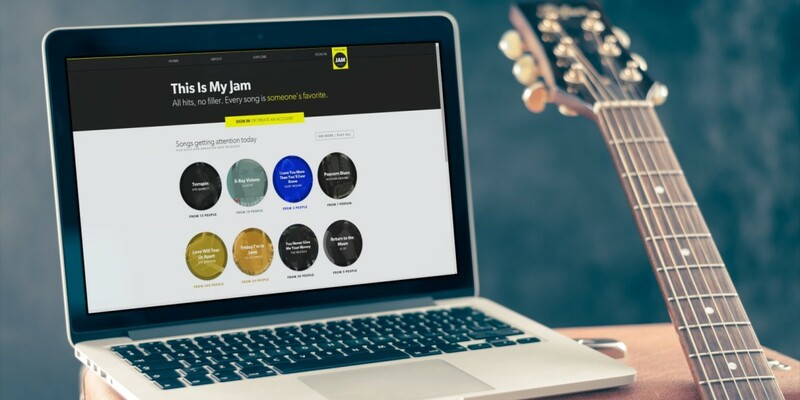 Music curation community This Is My Jam is shuttering its service next month, as the developers are looking to move on to other projects. The good news: the site will turn into a read-only time capsule that will allow visitors to listen to all the tracks shared by its 200,000+ users. Much of its code will also be open sourced on GitHub and members will able to export their profile data. Co-founders Matthew Ogle and Hannah Donovan explained in a blog post that, in addition to wanting to move on to other projects, it became difficult to keep up with changes to services like YouTube, SoundCloud, Twitter and more that the site depends on. In case you missed trying This Is My Jam during its heyday, you can still play with it until it turns into an archive next month.